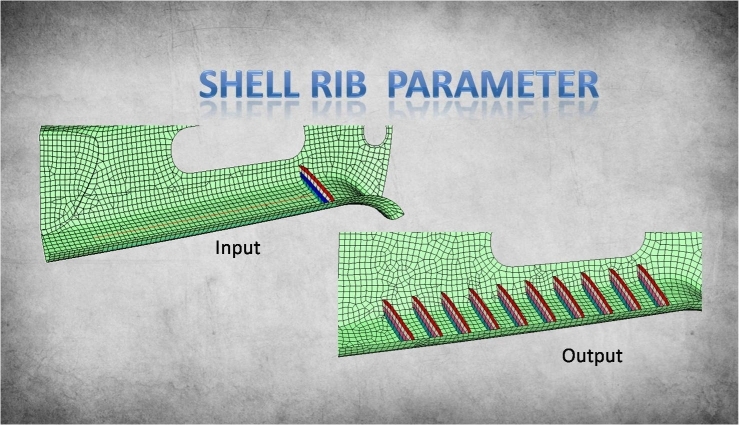 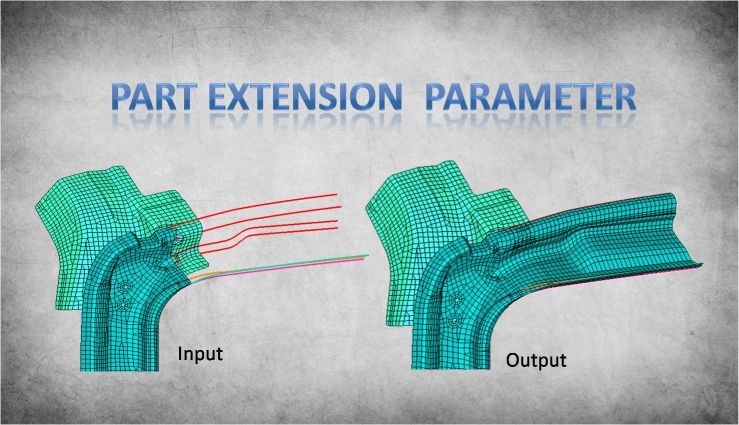 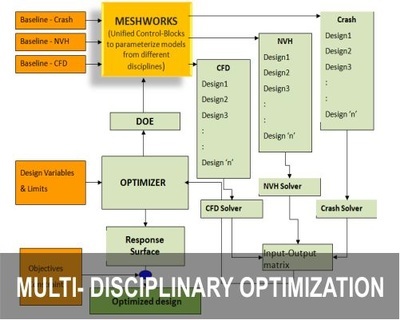 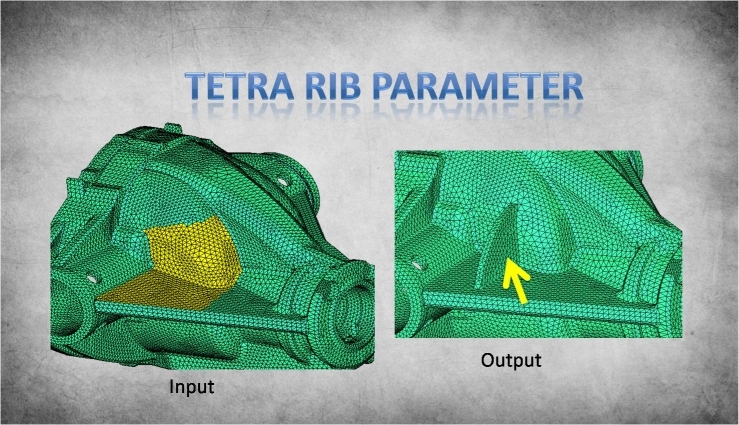 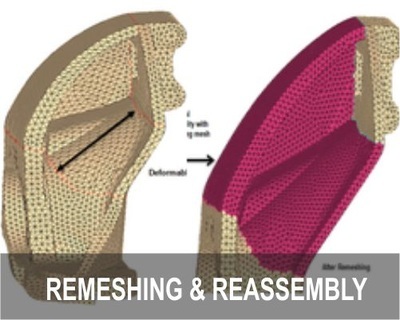 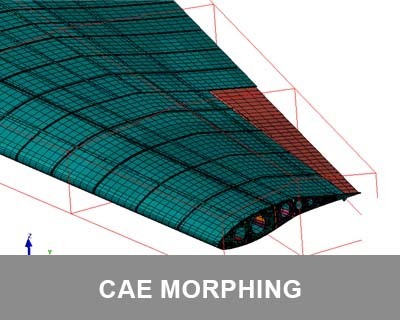 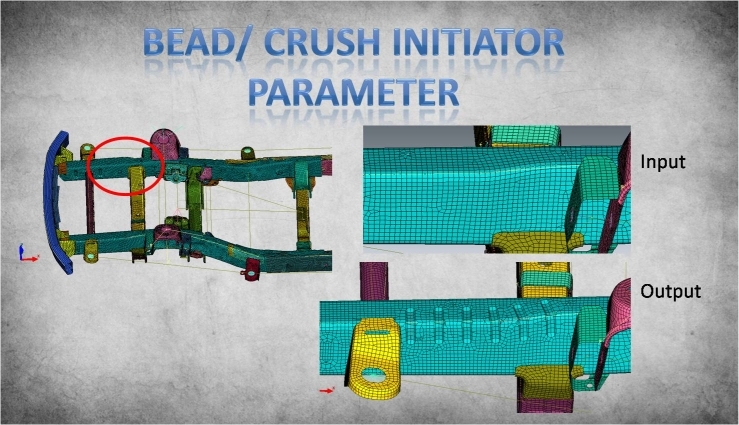 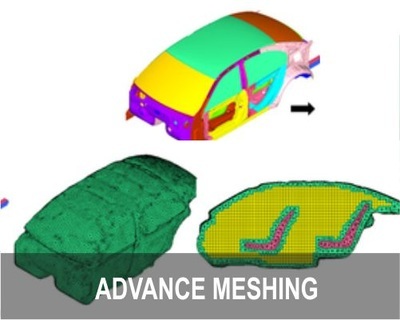 MeshWorks has a powerful Design Enablers module that will allow users to automatically create typical design solutions required to improve structural and CFD performance and reduce weight. 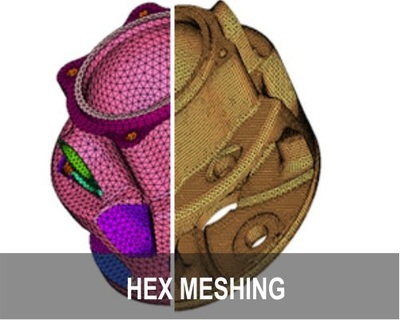 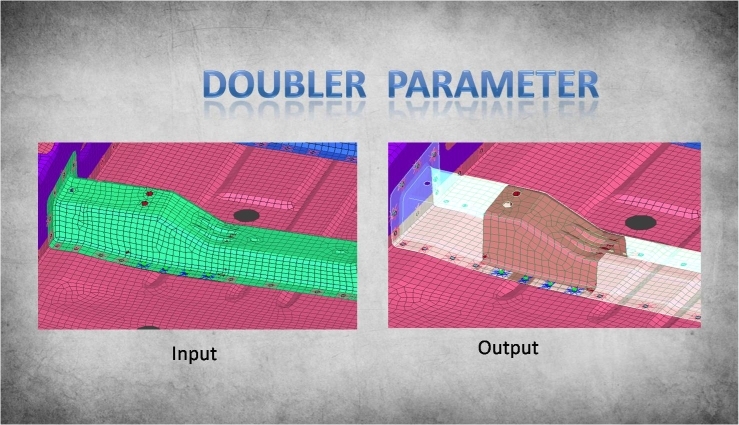 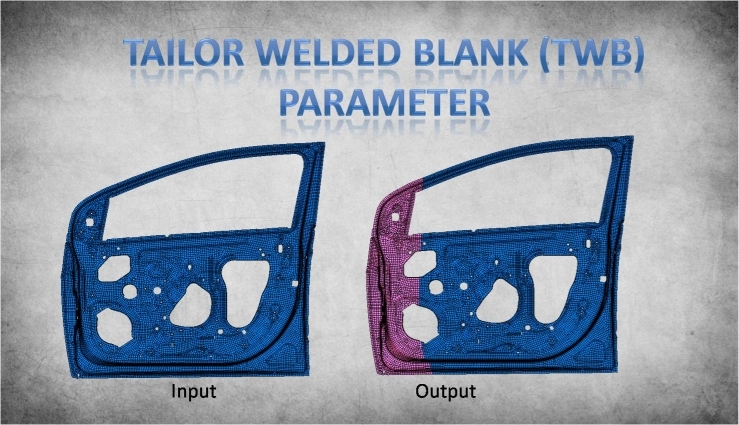 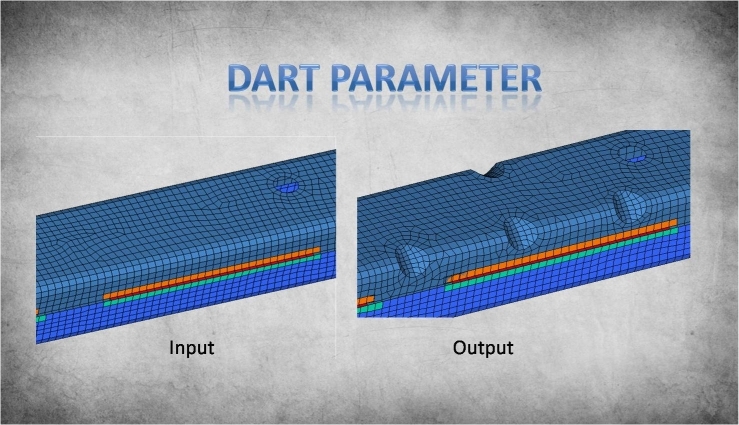 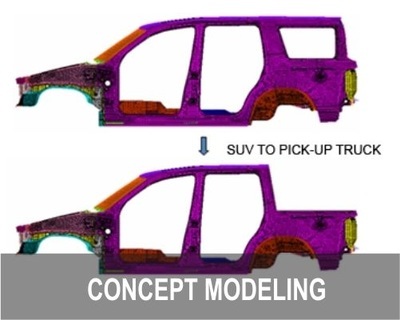 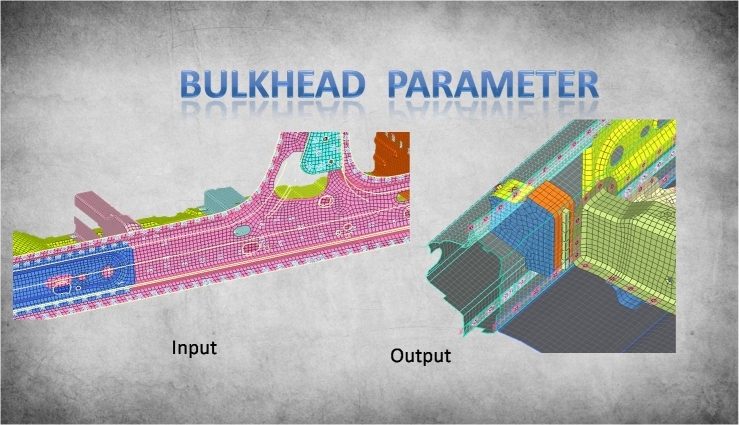 All of the above can be created very easily without the user having to manually create geometry, mesh or connections – sufficient to provide inputs at a high level as if a design engineer would do. 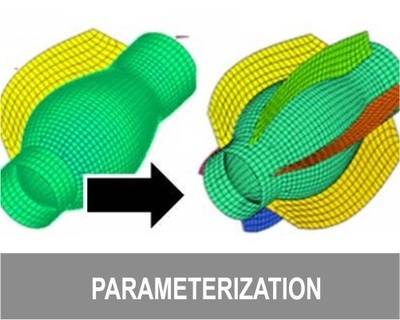 The Design Enablers can be executed as a single instance or as a parameter with multiple instances.